Using Elegant 6 as an administrator. 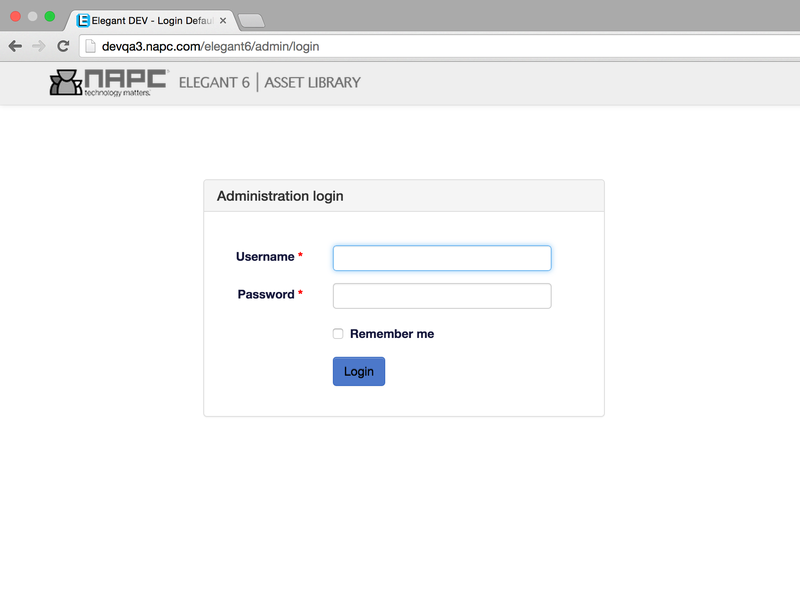 Login as nativeadmin (the same nativeadmin credentials as your Xinet products). Once logged in, you’ll have access to all of the administration tools for Elegant 6 and Supermail 2. Supermail 2 package will be integrated in Elegant 6 only if combined Elegant 6 / Supermail 2 package is installed. Sites section is where you create new sites or view and edit existing sites. Elegant 6 eases your ability to write Plugins or purchase custom Plugins from NAPC. This section is where you can upload and administrate Plugins to E6. Assign Elegant 6 sub administration rights to users. Live link to automated self-installing software Updates and License page. Sweet! Logout for security measures to prevent unauthorized access to the Elegant 6 admin settings.